“We never had a fight as the media has put it, we both MLAs were speaking in a loud voice for sure but not fighting” said Belgaum Rural MLA Sanjay Patil. 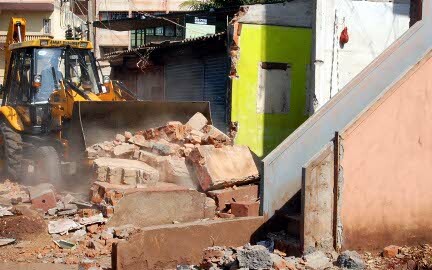 Further he added that he himself will demolish the part of the buildings that come in the road. Even tough he has taken a Stay order he has agreed to demolish the parts of the building. The road will be 80 feet as per the CDP. This morning the corporation officials woke up and remembered that the RPD road widening is pending and hence gathered at the road to commence the demolition. The MLA stopped all the work. At the DC office both of them had a verbal spat and after the DC intervened the matter was resolved. Somehow the DC managed to settle them down for a “Dil Jamai”. The crux of the problem here is the RPD road being 80 feet wide. 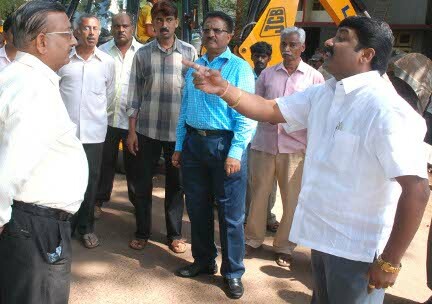 MLA Sanjay Patil and residents of the area had given a memorandum to Mr.Bommai asking him to make it a 60 feet road. 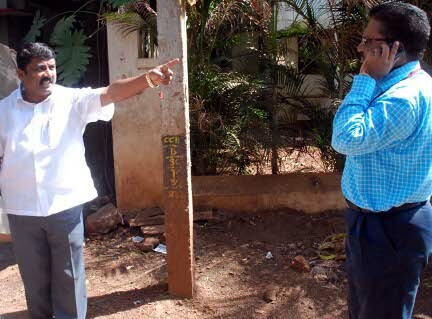 MLA Sanjay Patil’s Gomatesh Vidyapeeth will lose about 17 feet if the road is made 80 feet. The other side of the problem is the old Dharwad road where “Tree cutting is in progress” will be widened only to 60 feet as MLA Abhay Patil has property on the road. 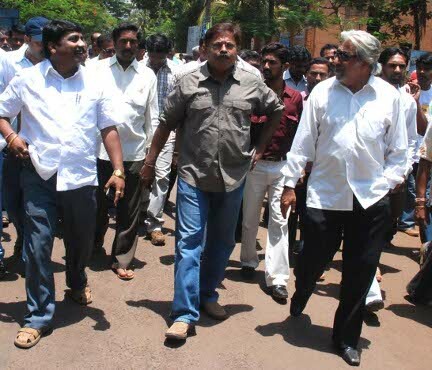 DC J Ravishankar have asked both the MLA’s to work together for the betterment of the city. After all this the local residents told this blog that they have lost faith in this BJP government and they made a mistake electing them. A resident said if these MLA’s can stop work to prevent their own loss why cannot they come forward and save the property of the citizens who have voted them and put into power. After deciding 80 feet wide road work from RPD to Vadgao , what about PB road from Vegetable market, Fort to Old Belgaum ( Aralikatti ) where traffic load is very heavy then other roads in belgaum. Anybody taking up responsibility for replanting trees? I'm sure there can be more maoney made in that too! The road should be made 60 feet not 80 ft. I guarantee these people know that they wont come in the next elections..Because people wont give them votes because of their Bulliness, But they have already got and ate the money that was sanctioned for belgaum. It is only for this money they are just carrying on this work and not for the development of the city. wow great development……….I must thank AAB for reporting such news promptly,which means so much for people like me who stay far away from Belgaum. 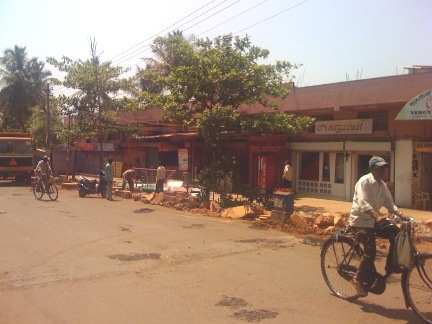 Very nice to have the work is re started… lets create a BIGG BELGAUM !!! Sad to see the destruction for a wider road which isn't required….